Atmos is a community-led development project that will be redeveloping the derelict industrial Dairy Crest site near Totnes station. 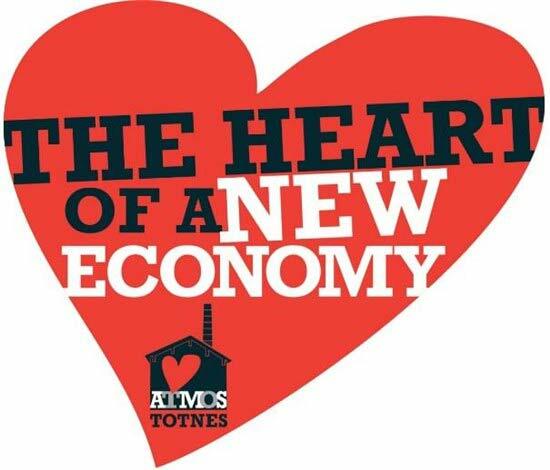 The redevelopment includes housing and enterprise space led by the Totnes Community Development Society. JGP are pleased to be part of the design team which have produced the draft Community Right to Build Order. South Hams District Council (SHDC) has recently confirmed the project meets the Basic Conditions for planning. 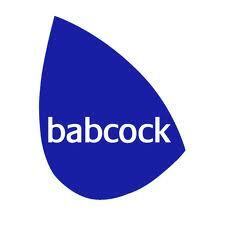 These include compliance with national and local planning regulations. The next stage of the process is for an Independent Examiner, who will advise if it is appropriate to move the process to a referendum.